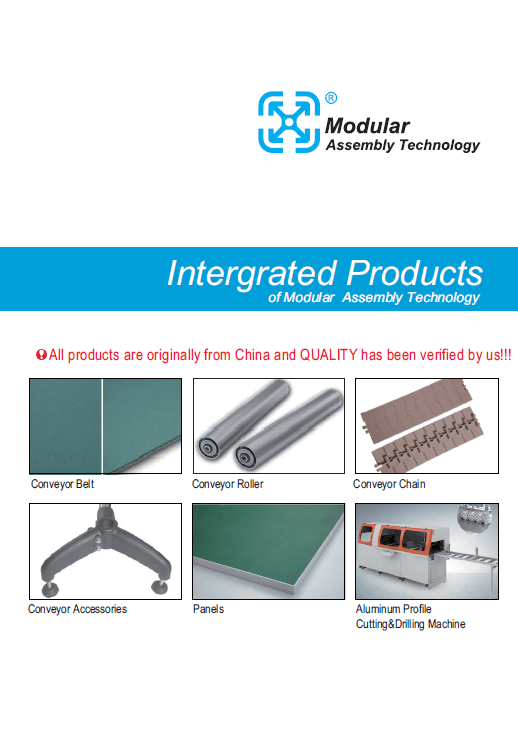 Aluminum profile and corresponding accesories. Free 12 month subscription, R590 per year thereafter. 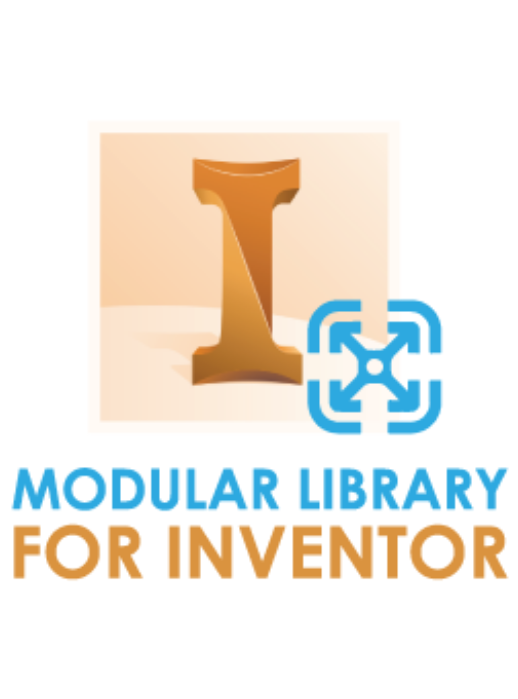 During activation use “Modular-SA-12” in the Transaction ID field to receive your free 12 month subscription activation.